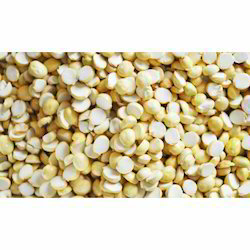 Prominent & Leading Manufacturer from Surat, we offer roasted gram, yellow roasted gram, bengal roasted gram and split roasted chana. 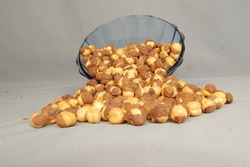 We offer Roasted Gram to our clients. 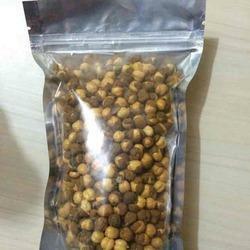 We offer Yellow Roasted Gram to our clients. We offer Bengal Roasted Gram to our clients. 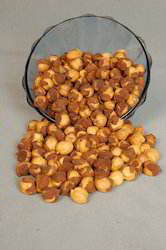 We offer Split Roasted Chana to our clients.